I had two books by Father Michael E. Giesler on my two be read pile for a few years. Once I read the first one, I have been on a quest to track down and read all of his works. Father Michael is a as a priest, professor, and retreat director for one of the retreat centres of Opus Dei. He has published two academic works for his masters and graduate studies. Since then he has published four fiction and four non-fiction works. The six I have read were amazing books. 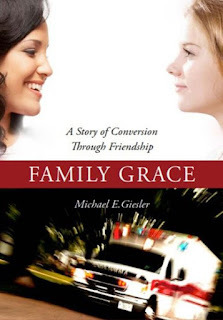 I was able to track father Michael down and Father Michael E. Giesler recently took some time from his busy schedule to answer 20 questions for the readers here at Book Reviews and More. So here in his own words is father Michael. 1. You have 8 books available in English, including a historical fiction trilogy. And yet they are published under a wide variation on your name: Michael E. Giesler, Rev. Michael Giesler, Father Michael Giesler, Michael Edward Giesler and just Michael Giesler. Even Across the Historical fiction trilogy there are three variations on your name. Can I ask what name you would prefer if you could consolidate them all under one name? In my spiritually themed books, I have preferred to use Father or Reverend before my name. For the historical Fiction trilogy, I preferred to use my untitled name, since I began writing the first of them, Junia, as a layman back in the late 70’s. Also the main characters in the early Christian stories are not priests, but men and women among the ordinary faithful of 1900 years ago. 2. Speaking of your historical fiction trilogy which is comprised of: Junia (2002), Marcus (2004), Grain Of Wheat (2008) the three books are published by Scepter, but books 1 and 3 have eBooks and Kindle editions, and book 2 Marcus, does not. 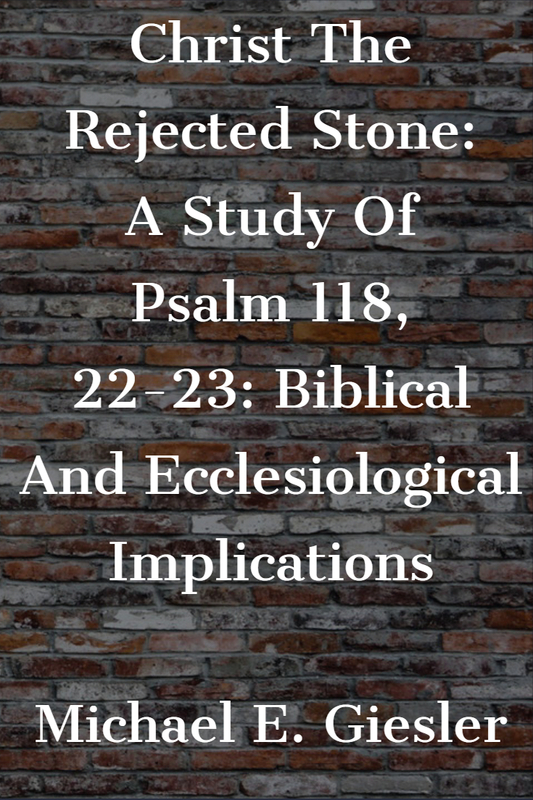 Would you like to see this volume available as an eBook also? Yes, I would like to see it as an e-book and may bring up this point with my publisher. 3. 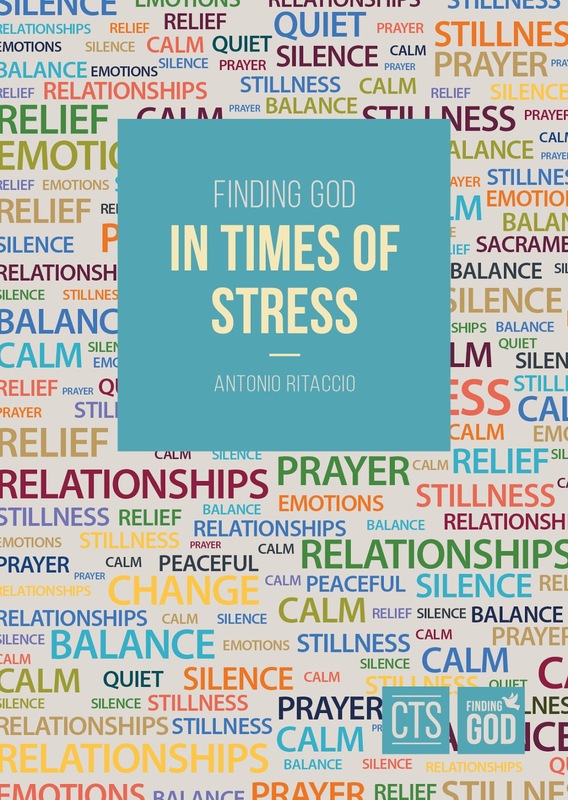 You self-published through Create Space the volume, Called by Name: Twelve Guideline Meditations for Diocesan Priests, I am wondering if you have plans to release it as an eBook? If there were a clear surge of interest in the book, I would negotiate with Create Space and possibly Amazon to offer it as an ebook. I think it would increase accessibility. 4. Your writing career spans 41 years, from the publication of Christ the Rejected Stone in 1974 to Family Grace: A Story of Conversion Through Friendship published in 2015. 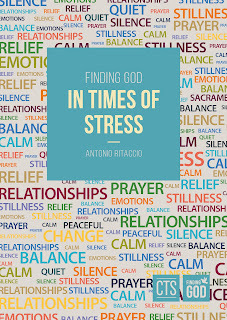 Do you plan time for writing around your duties as a priest, professor, and retreat director? Or When you get an idea the writing project becomes a priority? able to complete it quickly over a summer vacation. 5. You have published four fictional works, and four non-fiction volumes. Do you find it easier writing fiction or non-fiction? Why? While having to work hard at both genres of writing, I find them equally challenging as well as satisfying. As a writer, the most important consideration for me is if I have something useful or inspiring to say. That is enough motivation for me to get started and to complete the book, whether it be fiction or non-fiction. The idea for a book could be generated in many different ways. Since my college days, I’ve always been interested in Greco-Roman civilization, as well as the spread of early Christianity. This was the seedbed for my novels on the early Christians. 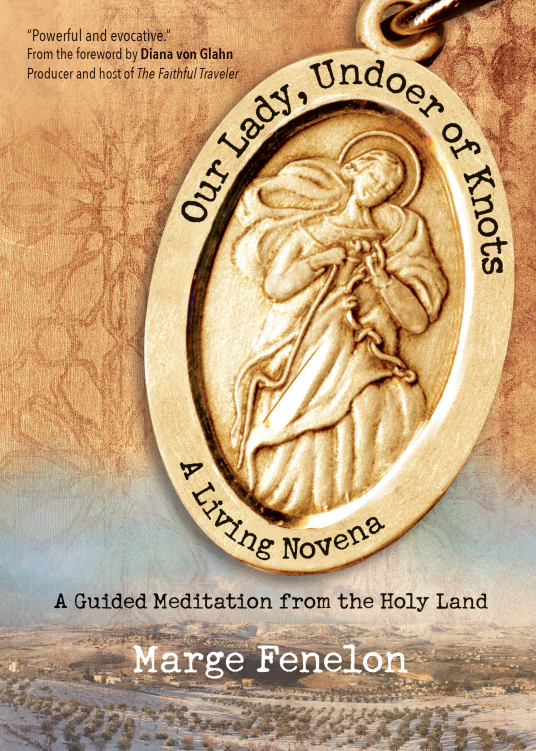 As a priest, I have always had the desire to help my brother priests, and this generated the idea of a book of meditations to help them in daily ministry, and of a practical guidebook on hearing confessions. 7. Is the process different when writing fiction compared to when writing non-fiction? Yes, there is a far greater use of the imagination in writing fiction. I have to imagine and create the characters, the challenges they face, and the timeline of their lives. There are also dramatic effects to the story, which require several rewritings and re-focusing. In writing non-fiction, I have to pay far more attention to research and the proper framing of ideas and words. I cannot leave things for the reader’s imagination and feeling, but need to write sure and well-founded conclusions. 8. One of the greatest strengths in your fiction books are the characters, they are so solid and believable. The characters you create, are they reflections of people you know, composites of different people you know or entirely your creations? Some of the characters, like Junia and her friend Marcia are simply drawn from my imagination and little bit of observation of young women and their interaction with one another. Other characters like Scintilla, servant of Marcia who gives Junia lessons in Christianity, are simply creations to keep the story going and alive. 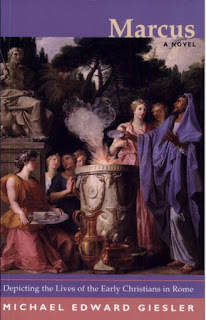 Junia’s father Gaius and her mother Aurelia are more based on particular characters in other novels. The character Numer is drawn from my knowledge of certain members of the Catholic institution Opus Dei, who have a combination of faith, intelligence and good humor in the way they live and react to others. 9. Which character from your fiction books is your favorite? Why? Of them all I like Marcus the most. He has big ideals, but overthinks things and has a certain naivete which makes him a little mysterious, as well as charming. He also has a big heart for others. For this reason I was glad to put him as the main character in the last two books. I also was able to show his conversion to Christianity in a more developed way than I did with his sister Junia. 10. Which character in your novels was the hardest to write and why? I really did not have a problem with any of the characters. As the story flowed, the characters came to me rather naturally…each with his or her own personality traits. 11. I once heard Madeleine L'Engle state that her characters were real to her and almost an extended part of her family, she said once that at the dinner table she sat up and stated: "Meg just finished her PhD." Are your characters real to you, do you ever get glimpses of what they are up to now, or once you finish a book is that it? Though many of my characters lived 1900 years ago, and were fervent Christians, I like to imagine them being with God right now. At times I like to think that their lives more or less corresponded to the stories in my novels. And for this reason I would like to meet them some day in the afterlife … especially Junia, Marcia, Numer, and Atticus the priest who is sent to the lead mines in Dacia but has such a powerful love for his fellow Christians. 12. 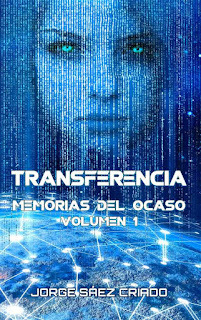 A few of your books are available in Spanish, are their plans to translate any of the others in to Spanish? Other Languages? I would hope that all the novels could be translated someday into European languages such as Spanish, French, Italian, and German. I would like to see Marcus translated into Spanish fairly soon, since it is the key transitional book between Junia and Grain of Wheat. 13. 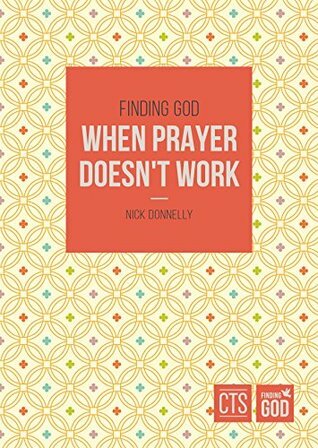 If you could only recommend 10 books to a reader looking to grow in their Catholic faith what books would you suggest? Apart from a thorough reading of Sacred Scripture, I would recommend the Confessions of Saint Augustine, Evelyn Waugh’s Brideshead Revisited, G.K. Chesterton’s Orthodoxy and the complete Didache series published by Midwest Theological Forum in Chicago. 14. What are some of your favorite fiction authors and books that you can recommend to our readers? I’m a fan of J.R.R. Tolkien and C.S. Lewis. I find that most of their books are quite rewarding, though Lewis himself did not become a member of the Catholic Church, at least while he was alive on earth. 15. Can you think of a book or two that the readers are unlikely to have heard of that you would highly recommend? A new book by Scepter Publishers comes to mind, on the life of Guadalupe Ortiz de Landazuri, a Spanish woman who is soon to be beatified in Madrid. In a simple ordinary way her life demonstrates a life of prayer and service to the Church. 16. What current projects are you working on or are in the back burner in some stage of development? I am working on a long poem entitled THY KINGDOM COME, which summarizes the history of salvation from the creation of Adam and Eve until the Second Coming of Christ. As you can see, it’s a very ambitious project and I am trying to get some feedback for what I have written so far from good friends and fellow authors. I am also working on a theological study of the “Mystery of Co-redemption” … our vital union with Christ in order to redeem the world…with practical applications to our contemporary life. 17. Completely off topic but what TV shows or movies do you enjoy or could you recommend? I’ve always liked musicals, especially from the 1940’s and 50’s. They leave you with an upbeat feeling, a trait often lacking in today’s movies. The goal of all education is to lead a person from ignorance into truth. One reaches the truth by a combination of personal reflection and appreciation for the thoughts and discoveries of the great minds of the past. It is not enough to simply be informed about things; the truly educated person must have the ability to look at things both deeply and “fondly”, that is with a certain amount of love, which is the classical definition of wisdom. I would definitely want all 73 books of the Old and New Testament recognized as inspired by the Church; the Catholic Catechism 1994 edition; the second encyclical of Pope Emeritus Benedict on the virtue of Hope, (Spe Salvi, 2007). Finally Dante’s Divine Comedy in Italian and English, particularly the Purgatorio and Paradiso sections of that poem. First, be very familiar with the teachings of the Catholic Church, and foster a particular devotion to Christ’s Sacred Heart and to Mary: Most Pure his Mother. Second, have a dream with what you would like to do with your work. Hopefully it will not simply be to express yourself, but to create something beautiful that will instruct and inspire others to become better persons, and will lead them closer to Truth and Beauty Himself. Thank you, Father Michael, for your time in answering the twenty question. I have loved your books I have read and encourage all readers to give them a try. I look forward to some of the pieces you are currently working on. May God continue to bless you, your ministry, and us your readers. Thank you again. 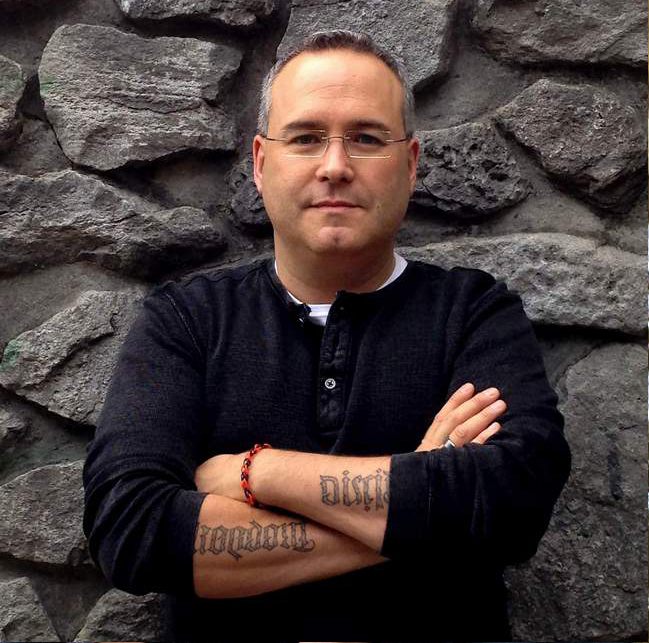 Author Profile and Interview with Father Michael E. Giesler. In under two years I have read books by Theresa Linden twenty-two times. There are some amazing reads for young adults, and adults. This is her first book for younger readers, and it is excellent. Theresa Linden is one of my favourite contemporary authors. If not my favourite. I have compared her writings to Madeleine L’Engle and Lois Lowry, and firmly stand by that comparison. And it is good clean fiction. Her Young Adult novels that have the strength and appeal that I believe any adult would enjoy reading them. They have strong Christian themes and usually have Catholic main characters. This is her first book for younger readers, and it is just as good. This is the story of George Pennington, a young man whose greatest desire is to become a knight. But in order to become a knight he must first win entrance into knights’ school and make his way through the 6 levels of training to become a squire. After that he can work towards becoming a knight. But I am getting ahead of the story a bit. The story begins with the annual tryout’s day. Both George and his younger brother Erik are testing to see if they can enter the school. George has tested a few times before, and he really has his heart set on this. 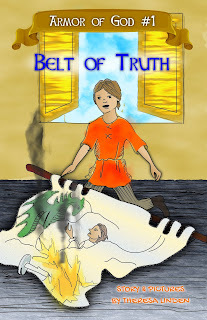 George is desperate not to follow in his father’s footsteps and become a scribe. George and Erik become friends with Robyn Haylan a new girl in the region. She wans George that some of his friends might not be the best to hang around and tries to steer him along the correct path. But George is a little head strong, and that gets him in trouble. Soon he finds himself lying. 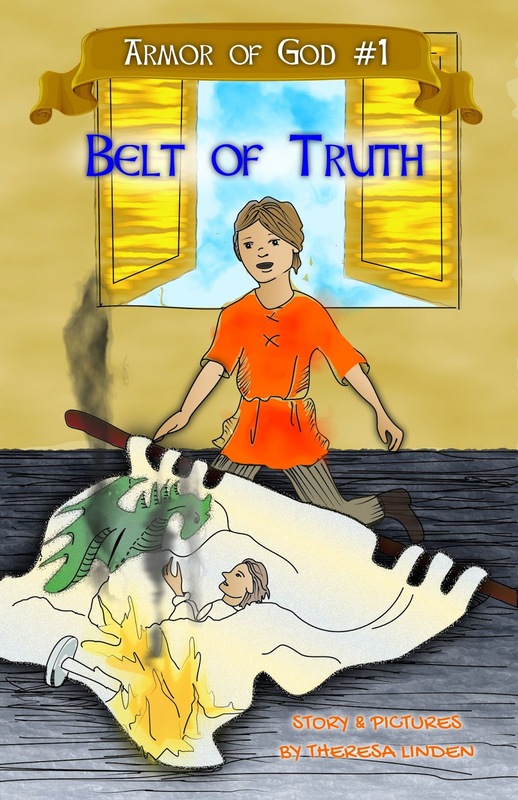 And the more lies he tells the worse things get, until that fateful day … But you will need to read the story to find out about that day, and what George does or doesn’t do to make things right. This is a wonderful read. The young and young at heart alike will love the stories. The illustrations are fun. And The book leaves you desperate for the next in the series. An excellent first book in what looks like it will be another wonderful series from the masterful pen of Theresa Linden! I have no qualms stating that I love the books and booklets from the Catholic Truth Society. In the last years I have read and reviewed 60, and have over twice that number on my ‘to be read’ list. 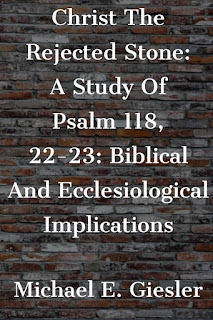 In fact, every time I go to do research while preparing a review for a CTS book, I end usually finding at least 1 or 2 more I am interested in. And that is how I ended up reading this book. 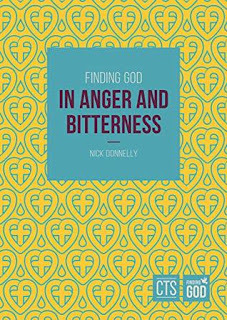 After I finished reading Finding God in Anger and Bitterness by Nick Donnelly I found that there are 7 booklets in this series including this volume published early in 2019. The books to date in the series have been written by either Nick Donnelly or like this book by Father Antonio Ritaccio. I previously thought that I dealt with stress pretty well. I have had some hard times in life. Junk when growing up. Laid off twice with no notice, both times from jobs I really enjoyed. And an injury at work and being off work for three years. Typically, I have slept well, and up until the last few years when I wanted to get healthier and lose some weight, I could make it happen. But after reading this book I really believe that everyone could benefit from giving this book a read. I am sure there is a technique or two you will find helpful. My only real regret about this book is that there is no eBook edition. I would love to be able to gift the Kindle edition to several people I know who only read digitally. But even with that being said this is a very valuable little volume, especially in this day and age. As baptised children of God, we need to recognise the power that we have to renounce the influence of evil in our lives. We can refresh the power of our baptism at any moment by first repenting of our sins and renouncing Satan’s influence over us and then accepting the Lordship of Jesus Christ over our lives and receiving the Father’s blessings. I do not typically read physically books but received a gift copy of this one. I am very thankful I have read it. And know that I will read it again. 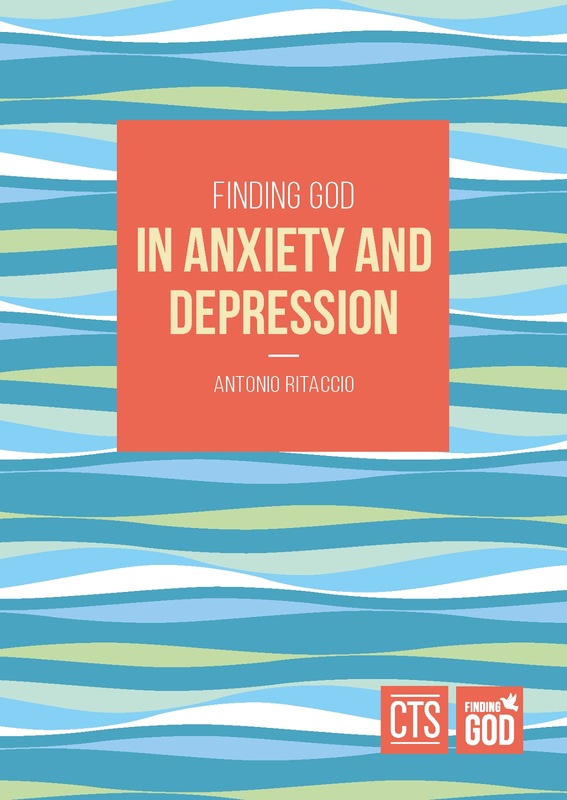 The resource section at the end of the book has both Catholic and Non-Catholic resources in the UK for many areas where we might need help after reading this book. Living in Canada I am certain if I reached out to some of them, they would be able to make referrals. This is an amazing little volume and I give it a very solid 5/5 stars. It was a book I read because of other in the series, but I found it was a book I needed to read. And maybe you will find the same if you give it a chance. 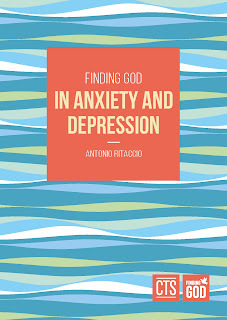 Another excellent resource from the Catholic Truth Society. I have a friend who calls me a ‘completionist’ because when I find an author I love I try and read everything they wrote. I have come to realize that with books from the Catholic Truth Society that is likely impossible. Nearly every time I finish one I find 2 or three more I want to read. And so many are out of print and hard to track down. In just the last year I have read over 60 books from the Catholic Truth Society, I discovered them by accident doing research on an Alice Curtayne, and have fell in love with the books and booklets I have read. 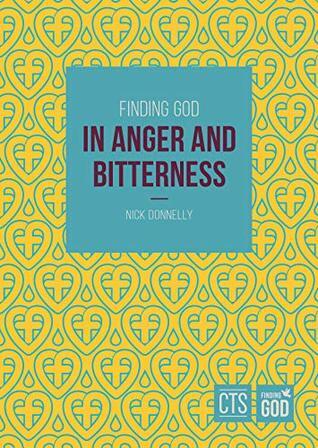 This book is the sixth book I have read in the Deeper Christianity Series. Up until recently I believed there were 16 books in the series and that 15 of those 16 were available as eBooks. I was mistaken. There have been 52 books in this particular series over the years. And most are now out of print. And from a contact at CTS, for many of the out-of-print volumes the CTS no longer holds the rights, therefore it is unlike they willcome back into print either as physically or eBooks. Tracking down those older volumes is proveing difficult. 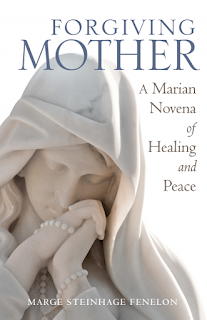 The Catholic Truth Society has been publishing books and booklets for over 150 years, they add many new titles each year, and many drop into the out of print category. Of the 60 titles I have read so far all have been 4 or 5 Stars our of 5. And I loved the books in this series. And in part that is what I mentioned earlier. This book is much more detailed then others in the series. That is not a bad thing, but it is not what I was expecting. But it was a book I am blessed to have read. 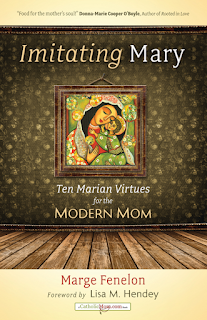 And it is another great read from the Catholic Truth Society. In some ways the story reads like classic science fiction. It called to mind Frank Herbert’s stories The Green Brain and The Eye's of Heisenberg. The story begins with two programmers David and Billy who want to create an AI that can pass the Turing Test. They do too good a job and soon Amy has infected every internet aware device on Earth, and maybe even some no longer on the third rock from the sun. In an event similar to Ultron, spreading around the world, Amy is soon almost everywhere, and her security protocols are protecting her from being removed. From there the story jumps in time, and place. We jump to different characters in different places at different times. We see follow the spread of robots from novelty items for the rich, to becoming standard household items. And All this time David and Billy are trying to find a way to put the lid on the Pandora’s box that they opened, because they were too smart and not cautious enough. The Spanish edition of the book comes in at 120 pages, and the English print edition is just under 100. It is more of a novella. But it is also a collection of short stories. Each story could be read on its own. But together they weave a larger tale, a tale that is very well written, and as stated will leave you desperate for more. 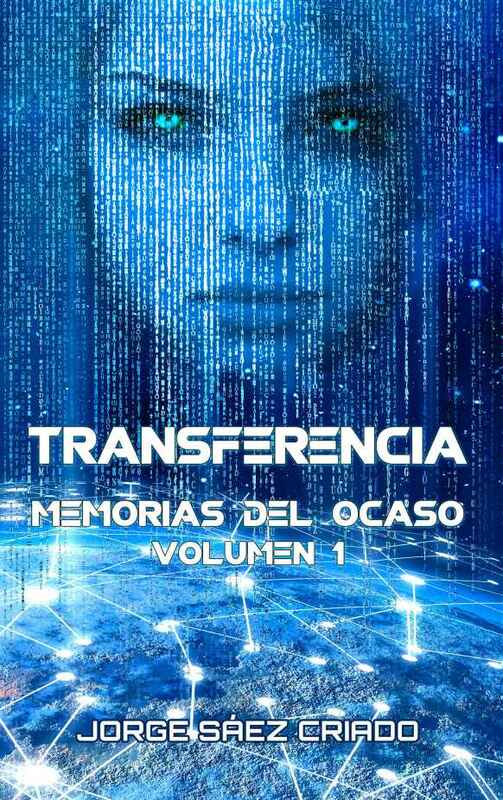 Book 2 is available in Spanish, and I hope we will not have too long a wait for it to be available in English. The way the story ends we are left hanging, wondering what happens to Billy and David. And I keep wondering what is going on, on the surface of the red planet. A great story that will start you thinking, and one that you will not easily be able to stop thinking about. Very well written! I give it a solid 5/5 stars and encourage you to give it a try. Why Is Mary the Answer? Who Will Be a Mother to Me Now? And the book lives up to that prediction. This book spoke directly to my heart, and to my experience. 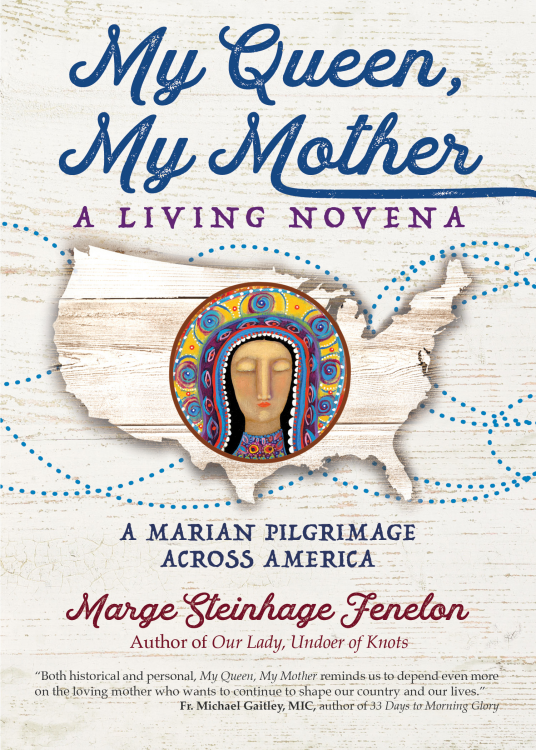 Even in my years away from the Catholic church, I maintained a devotion to Holy Mary, always kept Rosaries and often prayed to Mary. And I had many issues with my earthly mother. We were estranged for a few periods in our life. And my children do not even know her name. But being inspired by this book, I have not only started praying for the repose of my mother’s soul, have had mass intentions offered for her. But back to this amazing book. Marge writes this story from a very transparent and vulnerable place. She is open and honest with us about some of the abuse and mistreatment she received at her mothers’ hands. She shares her journey to healing and eventually forgiveness. It is a powerful read. But the book is also much more then biography both family and spiritual. 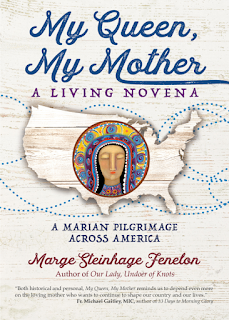 It is an example that can offer tools for those of us who need to heal from our relationships with our mothers, or grandmothers. It does an incredible job of showing the love and protection of Mary. 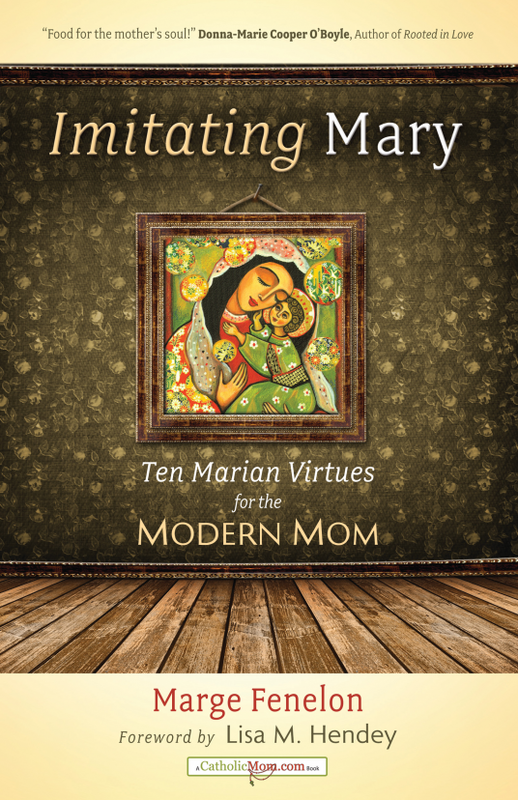 About the relationship you can have with Mary and through that healing and growth in your personal spiritual life. In the last few weeks I have read two books by this author. Both were excellent reads. And before I had even finished this volume, I picked up two others by this author to read. This is an amazing read and I highly recommend it. I can freely admit I have become addicted to the Jack Reacher novels. As a guy who is almost 50, I should know better than to stay up too late reading, especially the night before a big presentation at work. And yet with this novel, I kept finding myself saying ‘1 more chapter’, again and again. The window for my sleep kept dwindling to less and less sleep. I could just honestly not put the book down! I am beginning to see Reacher a bit like Captain Kirk in the original TV series of Star Trek. He sleeps with a different woman in almost every novel. He is very good at what he does, and mainly because he doesn’t quite follow all the rules. He has a great instinct. And has confidence that if he has the facts, he can figure it out. As of the writing of this review I had read 7 Reacher books in 7 weeks and believe I might be able to get caught up and read all the books in the series before the end of the year. I still struggle a bit with the change of voice between first person and third person narratives. I had thought that maybe he had something to do with if the book was set while he was still in the military or after he left. But this book dispelled that theory. I just did not have a large enough data set. So, now I have no theory around the changing voice. I have used a couple of different websites that have recommendations for which order to read the Reacher books, but I have just been jumping around. Sometimes picking the chronological one that follows the one I just finished, and sometimes the next one published. But now back to this specific novel. This novel is set in 1996, Reacher is still in the army And just off a mission that leads to the short story, The Fourth Man. The story begins with Reacher receiving a medal in the morning for undisclosed work overseas. And in the afternoon, he is very publicly sent back to school. He is being sent to a school for interagency cooperation. When he gets there, he meets an agent from the CIA and from the FBI and immediately realises this will not be a normal school. And his hunch proves correct. They are working together and trying to find out what a Jihadi sleeper cell in Hamburg is willing to pay 100 million dollars for. They need to figure out who the payment is for, and what it is for and the clock is ticking. Can Reacher and the others figure it out before the clock runs out? With 23 novels, several short stories, Jack Reacher's Rules, and offerings in anthologies and mush up short stories there is a lot in the Reacher canon to read, and if we are lucky there will be many more offerings yet to come. I very much enjoyed this novel and have already picked which of the remaining books will be my next sleep killer. Another great read from the pen of Lee Child!